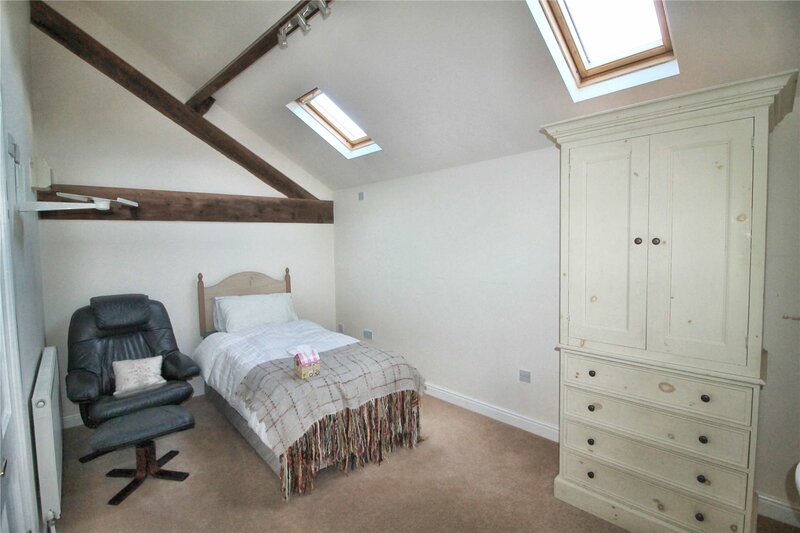 UPVC double glazed window to front, vaulted ceiling, spotlights, radiator, storage cupboard, stairs leading up to the gallery landing. 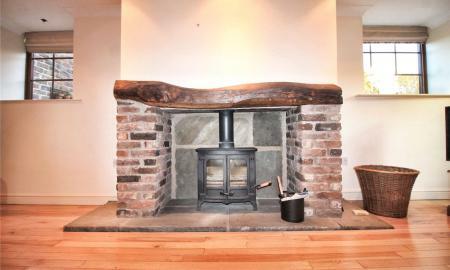 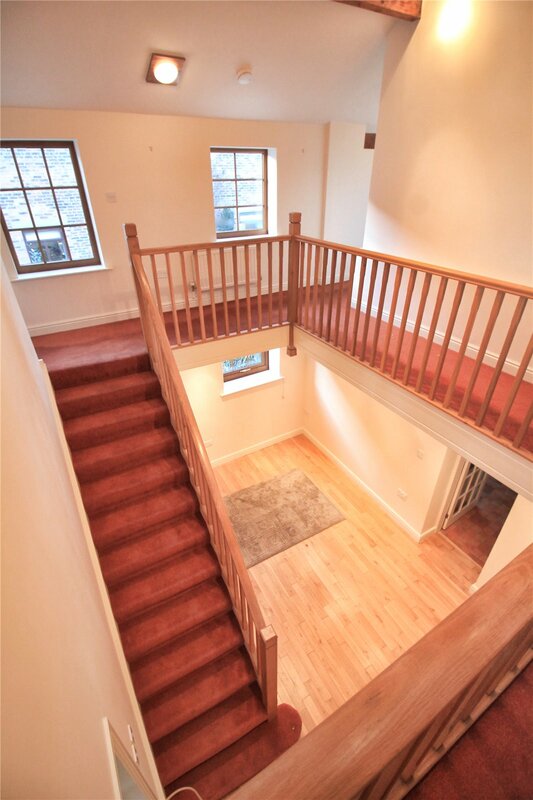 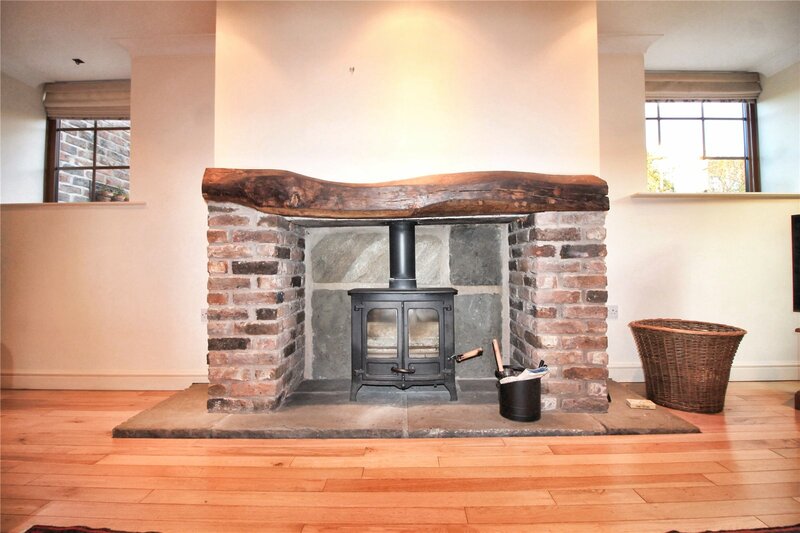 21'1" x 17'7" (6.42m x 5.35m)UPVC double glazed windows to side and rear, wood burning stove, brick pillars and wooden mantel, spotlights, solid oak flooring. 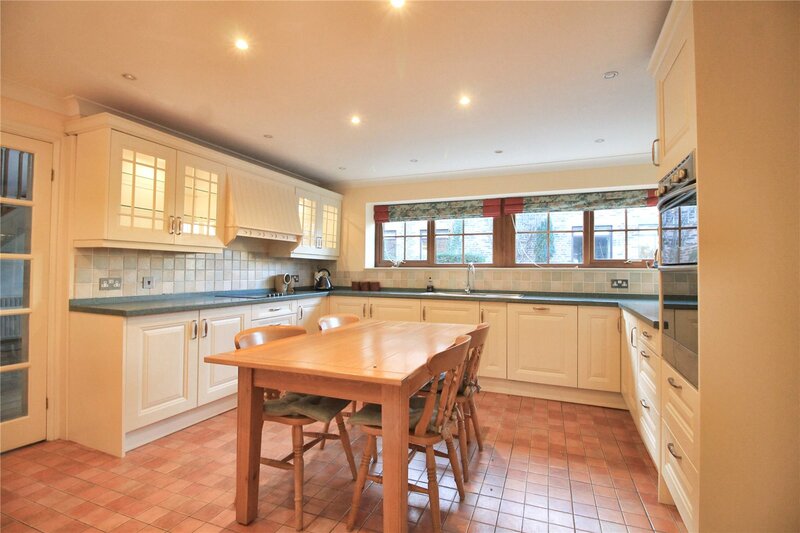 4.23m x 4.09 UPVC double glazed windows to front, range of wall and base units, stainless steel sink and drainer, tiled splash back, integrated electric double oven, integrated fridge freezer, integrated dish washer, radiator, tiled flooring. 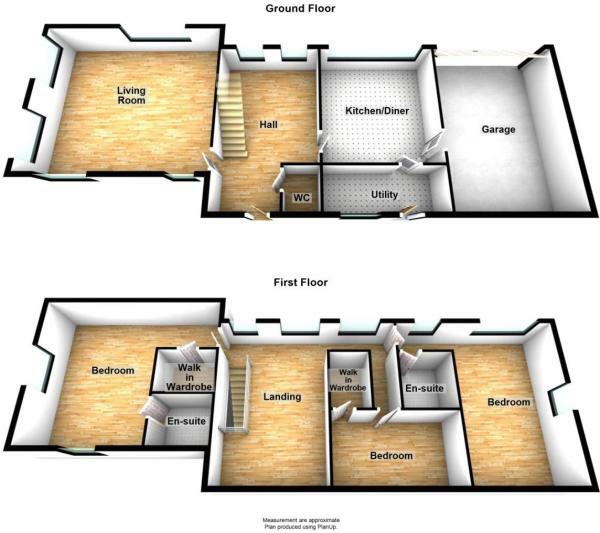 4'10" x 11'8" (1.47m x 3.55m)UPVC double glazed window to side, stable door, plumbing for washing machine, stainless steel sink and drainer, range of wall and base units, full length cupboard, radiator, tiled flooring. 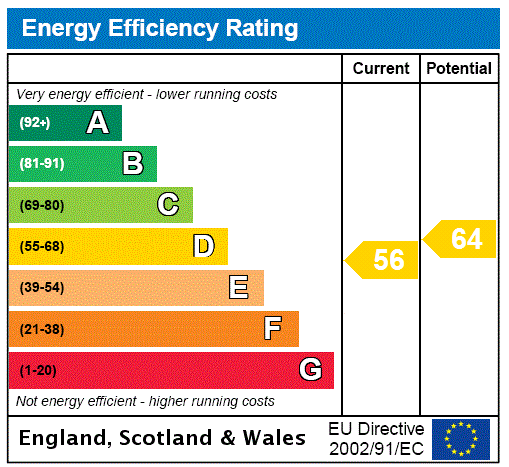 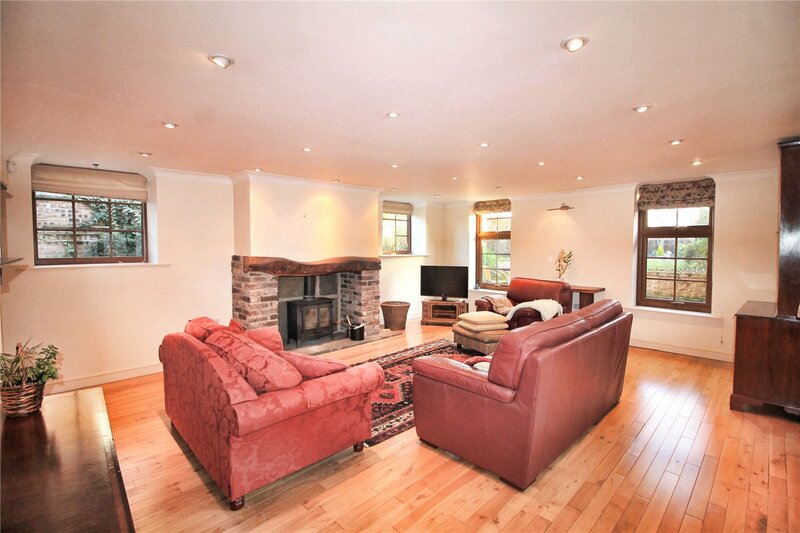 UPVC double glazed windows to front and rear, two radiators, spotlights. 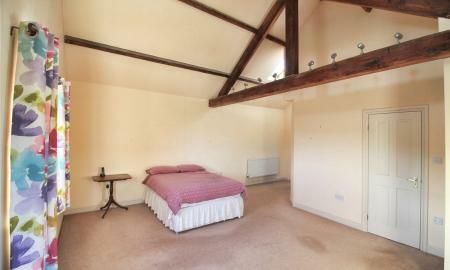 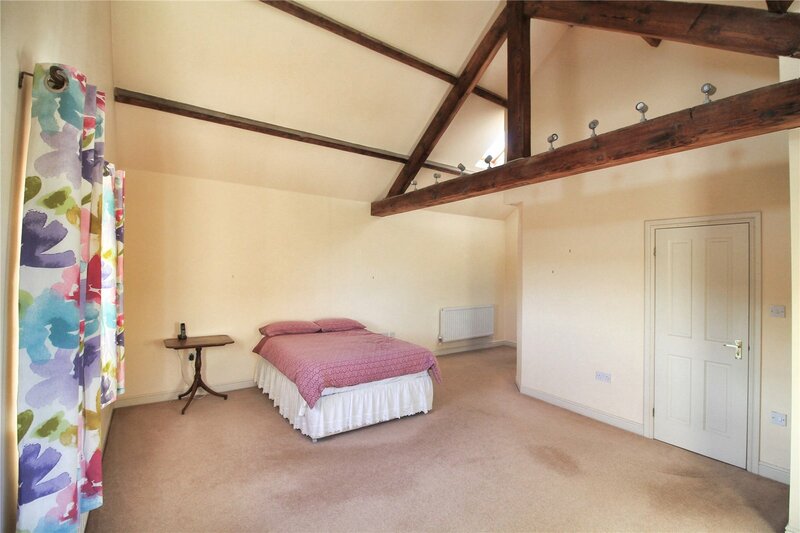 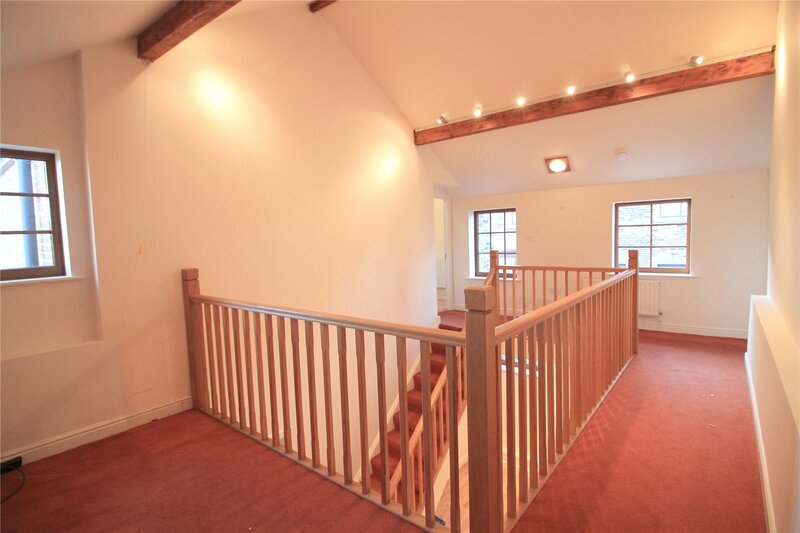 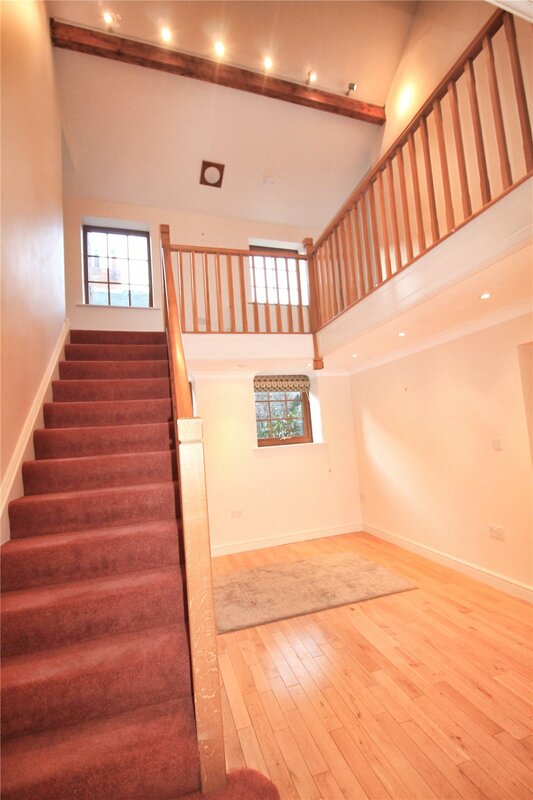 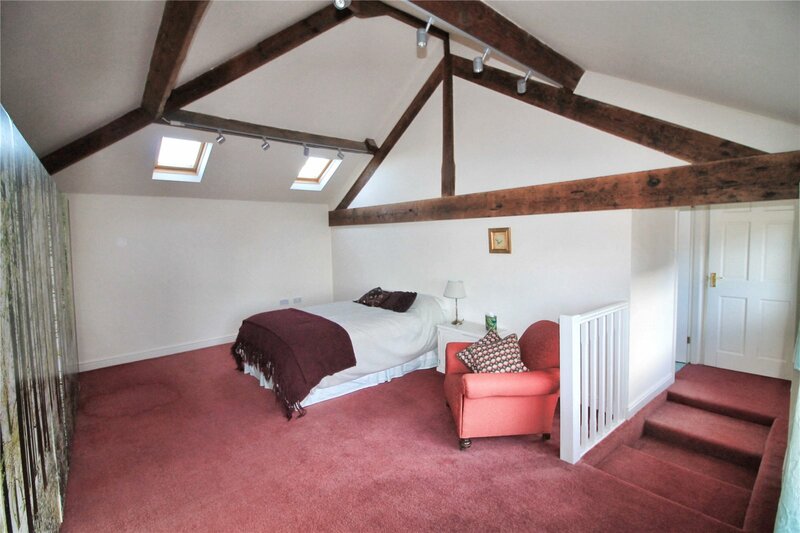 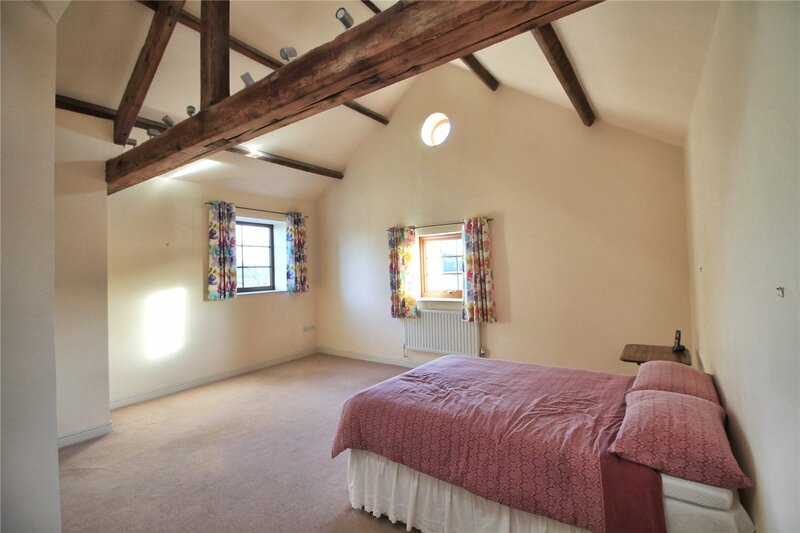 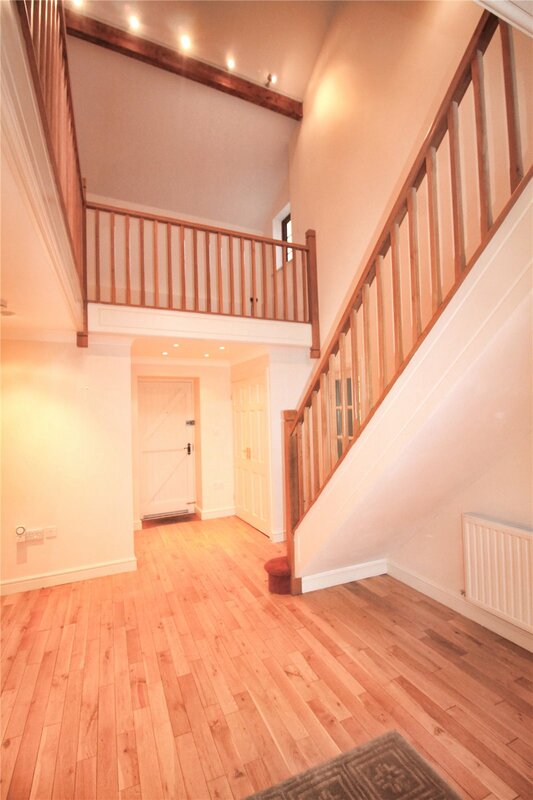 Offering potential for a fourth bedroom. 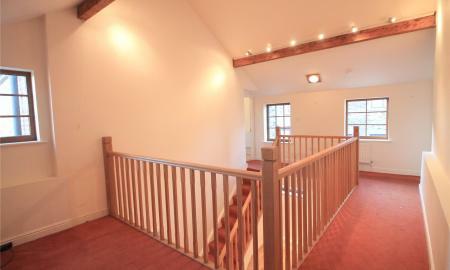 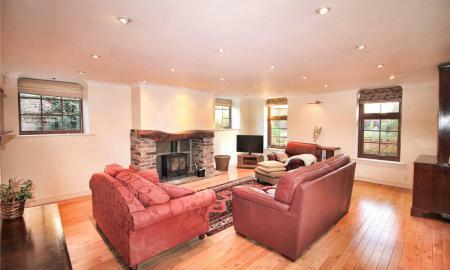 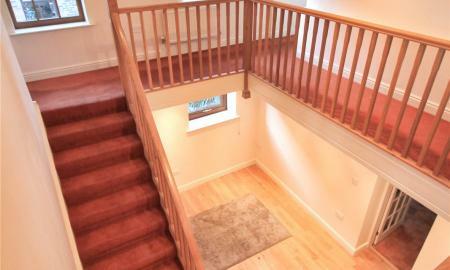 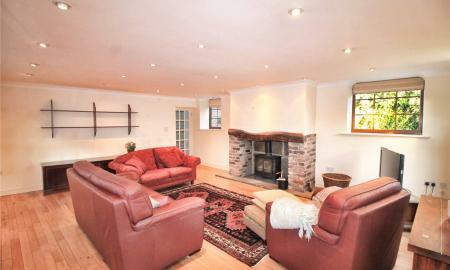 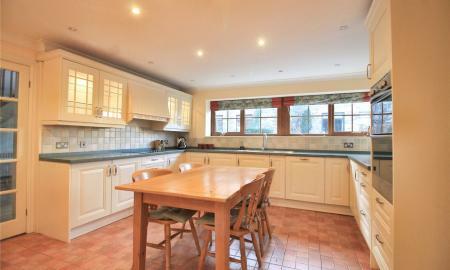 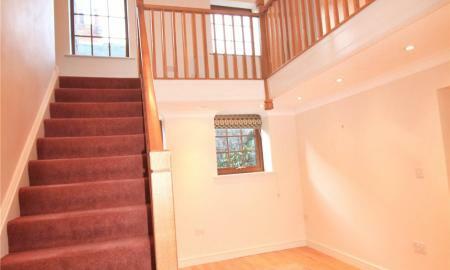 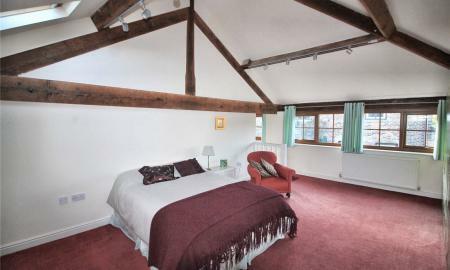 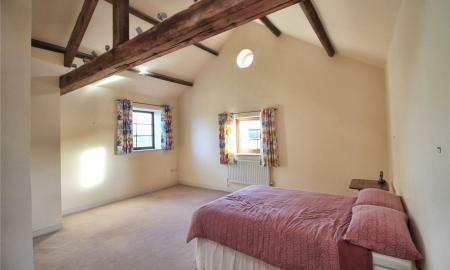 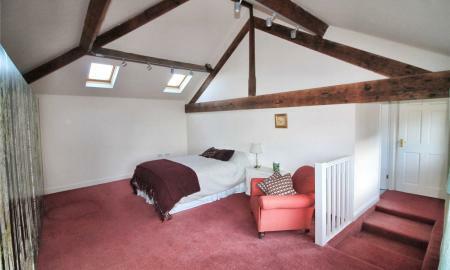 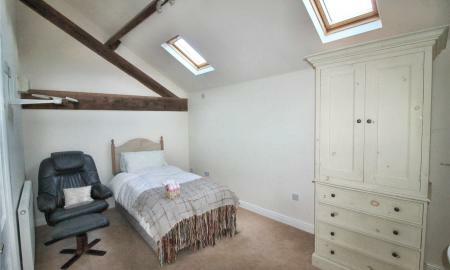 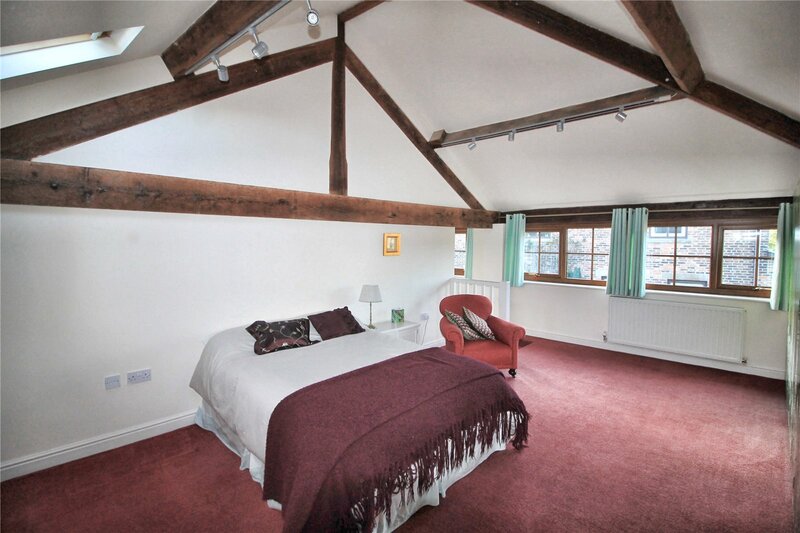 21'2" x 17'9" (6.45m x 5.4m)UPVC double glazed windows to rear, vaulted ceiling with exposed beams, two radiators, spotlights. 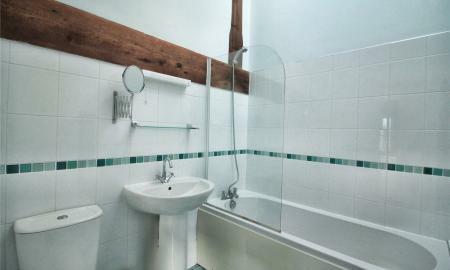 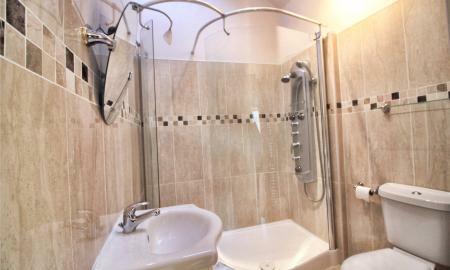 Suite comprising of walk in shower, low level WC, wash hand basin, tiled walls and flooring, Velux window. 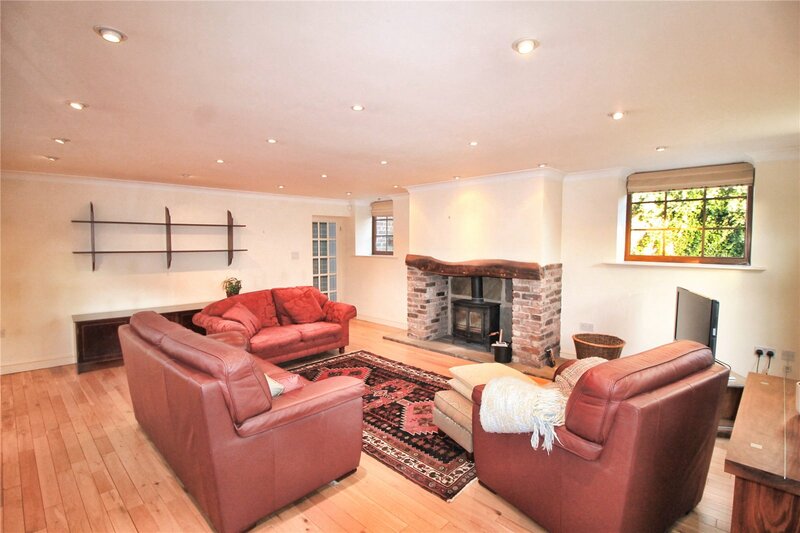 from the master - Shelves and cloaks. 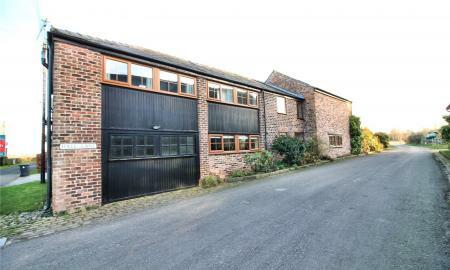 19'5" x 13'5" (5.92m x 4.1m)UPVC double glazed windows to front, two velux skylights, vaulted ceiling, exposed beams, radiator. 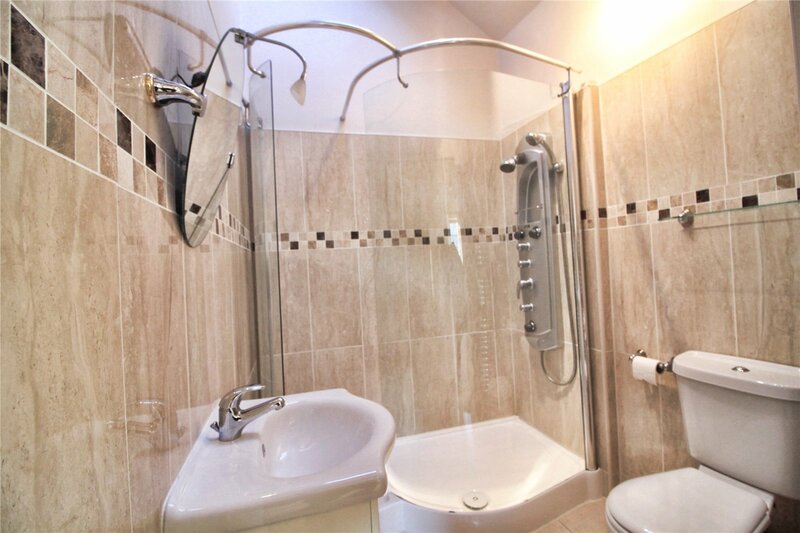 Panel bath with shower over, low level WC, pedestal wash hand basin, chrome heater, velux skylight, exposed beam, tiled walls, tiled flooring. 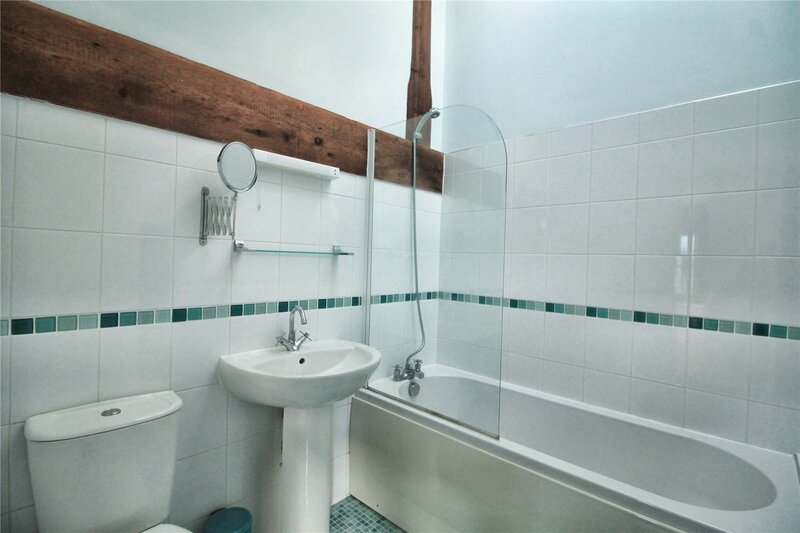 Offering potential to be another bathroom. 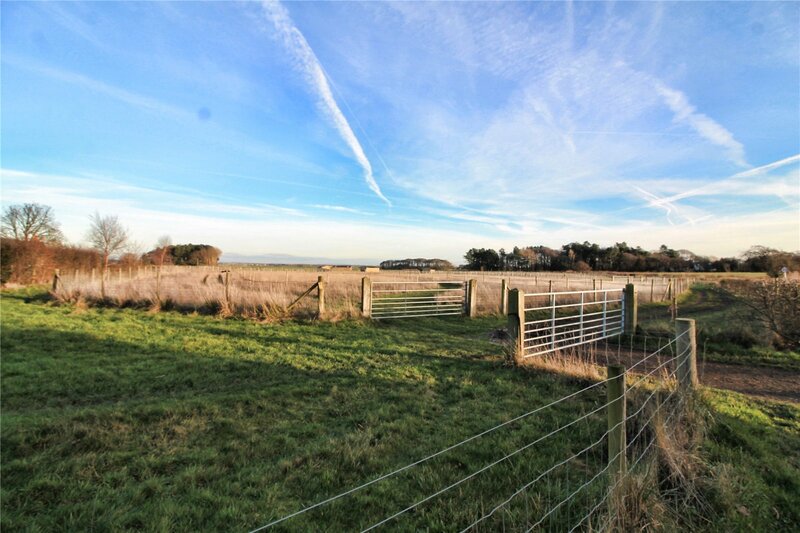 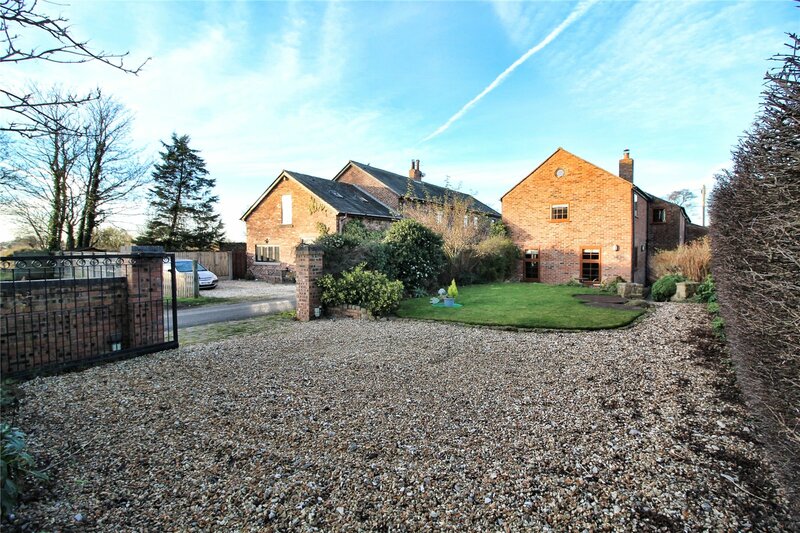 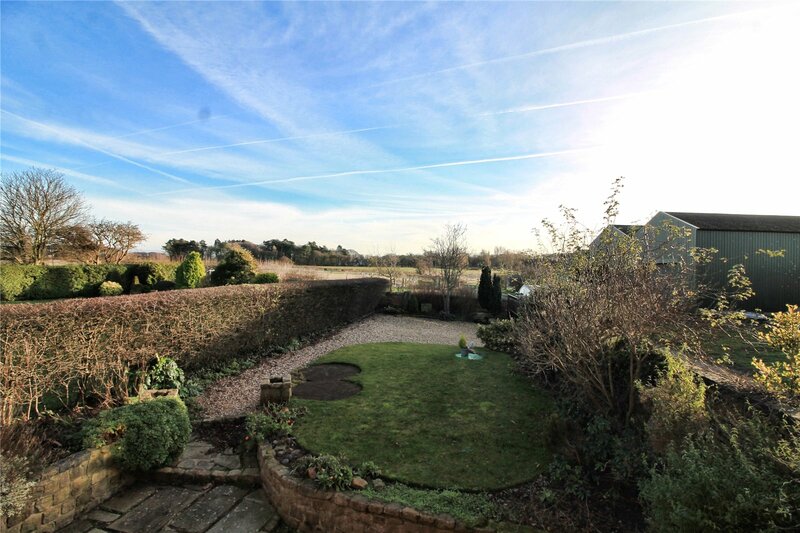 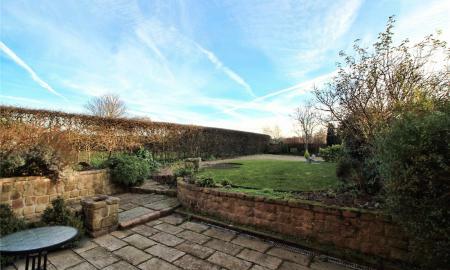 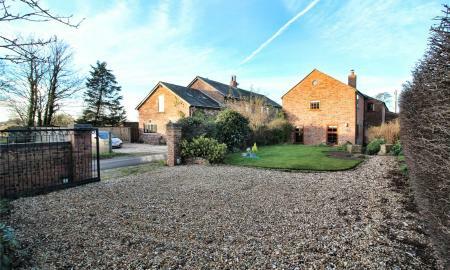 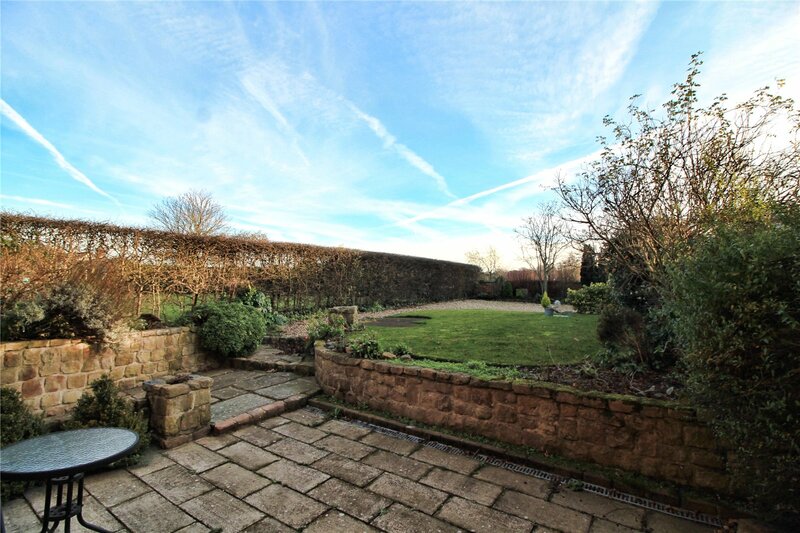 With stunning views over farm land to the rear, the sunny rear garden offers private outdoor space. 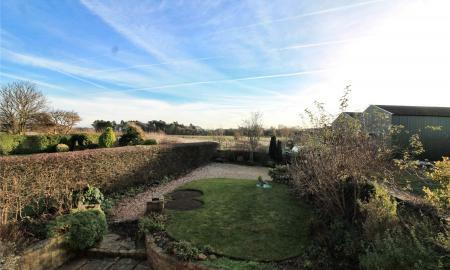 There are electric gates, gravel drive with space for 3/4 cars, shrubs in borders. 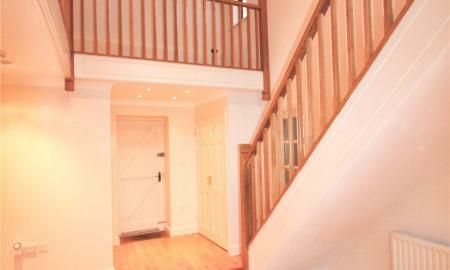 Up and over door, boiler, electric point, tap, alarm panel.